Score a home run today! Do you have what it takes to become the MVP this baseball season? 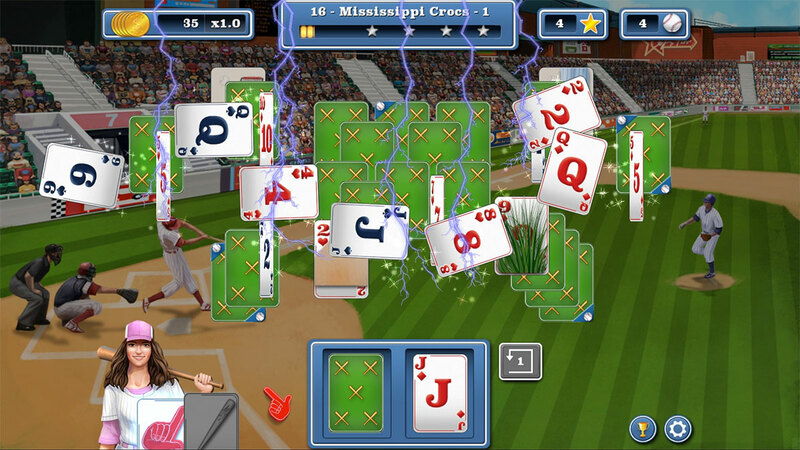 Yet again, the Solitaire Strikers get ready for a new exciting baseball season. 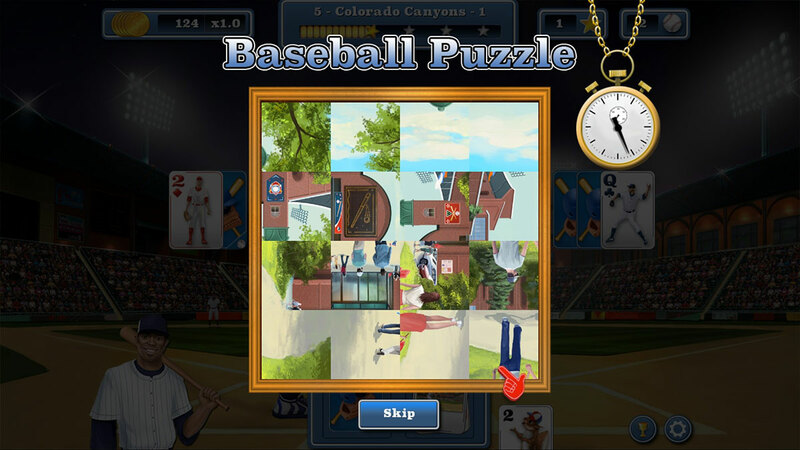 Did you train hard enough to join the team and become the frontrunner of America’s baseball league? Prove your skills in challenging matches against the top teams of America and impress your coach. 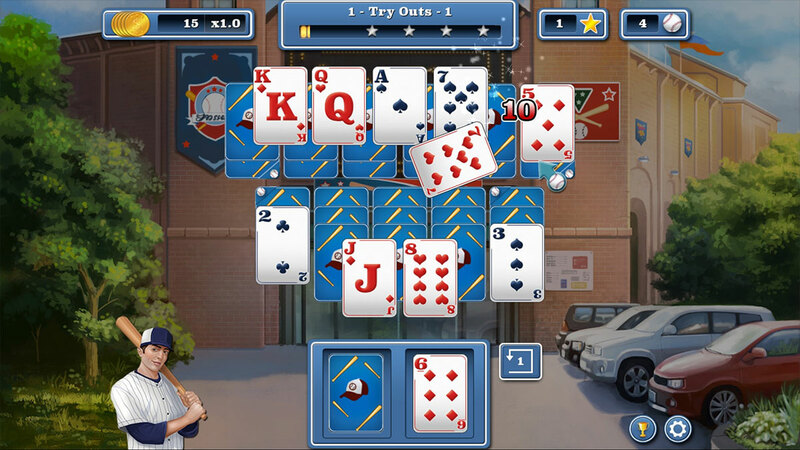 Solve witty solitaire games and mini puzzles to claim the victory!